Dogs Trust dog count, conducted annually since 2012, shows that there are 63% less dogs on the streets of Sarajevo than in 2013, when the Dogs Trust Mass Neutering Programme was first introduced. “Even though initiatives of local authorities are still insufficient and a law compliant Dog Population Management System is still not fully functioning, Programmes created, supported and coordinated by Dogs Trust have contributed to a continuous decrease in the number of stray dogs, increase in public health and safety and improvement of overall dog welfare” emphasized Anel Becirovic, Head of Dogs Trust Representative Office in Bosnia and Herzegovina. Research shows that the four municipalities of the City of Sarajevo have 20% less dogs, and the rest of Canton Sarajevo has 28% less stray dogs compared to 2017 figures. According to this year’s dog count, conducted in June 2018, a total of 65% stray dogs in the City of Sarajevo have an ear tag and are neutered, and 80% of them have been neutered, microchipped, vaccinated and have received anti parasite treatments through the Mass Neutering Programme supported by the Dogs Trust Foundation. In order to have a permanent decrease in the stray dog population it is necessary to neuter another 10% of the remaining dogs. 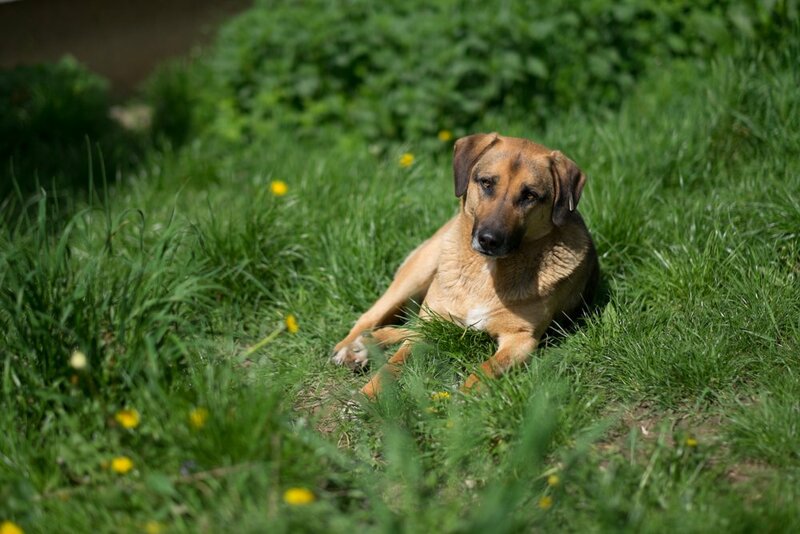 By neutering another 10% of the stray dog population in Canton Sarajevo through the Mass Neutering Programme, the Dogs Trust Representative Office will achieve its initial aim of neutering 80% of the initial stray dog population. „This result would prove that we have successfully achieved the ‘heard immunity’ for rabies, meaning that a majority of dogs will be vaccinated against this disease leading to a reduced risk of infection. At the same time, this would lead to a high number of neutered dogs which, according to dog population management experts, means that the stray dog problem would be under control and it would be necessary to conduct only periodical mass neutering campaigns along with systematic prevention of dog abandonment” emphasized Becirovic. Compared to last year, research recorded less puppies throughout Canton Sarajevo, with 5.9% less than last year in the City of Sarajevo, and 7% less in remaining municipalities. Programmes supported by Dogs Trust, such as the Veterinary Training Programme, Education Programme, Dog School and public education have all contributed to an evident positive shift in public awareness which is a key prerequisite for every positive change. Our research shows increased stray dog welfare throughout Canton Sarajevo; meaning there is a smaller number of injured dogs, less underweight dogs and dogs with skin diseases. Stray dogs in Canton Sarajevo are better socialised and friendlier! The results of this research clearly show that the stray dog problem can only be permanently and efficiently solved in a law-compliant and humane way by using preventive measures such as educating veterinary experts, children, dog owners and raising awareness of the general public, and interventive measures such as mass neutering of abandoned and free neutering of owned dogs, rehoming, which all lead to a permanent and sustainable solution that is in line with current local legislation. “We hope that the newly elected responsible authorities will work on the implementation of the current legislation and will establish all the elements of a sustainable Dog Population Management System so that Canton Sarajevo can set an example for all other regions in Bosnia and Herzegovina,” concluded Becirovic.